The intestines are often referred to as the 2nd brain for its influence on our mental and physical health, and a recent study provided more confirmation to how true that is. 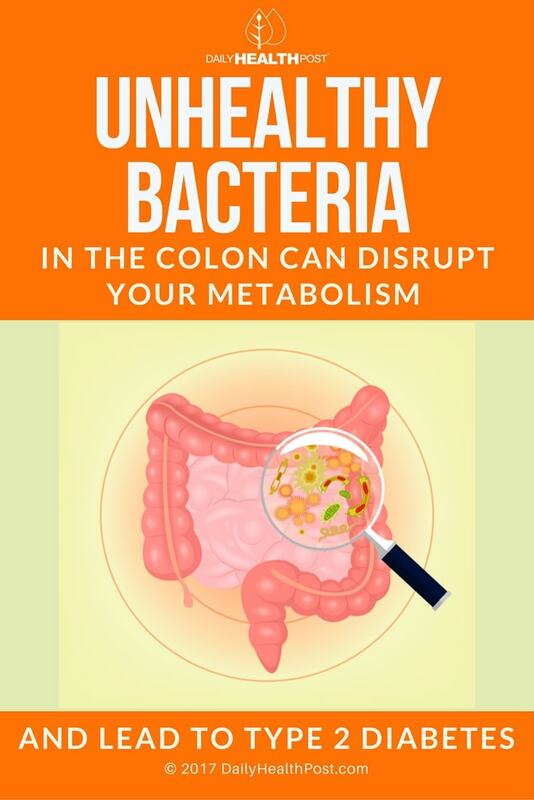 Published in the Cellular and Molecular Gastroenterology and Hepatology journal, the study found that certain microbiota that penetrate the epithelial tissue of the intestines and colon contribute to metabolic syndrome. The specific type of bacteria still needs to be identified in future research, and it may lead to new treatments for metabolic syndrome and Type 2 diabetes in particular. Researchers hypothesized and confirmed that bacterial encroachment contributes to chronic intestinal inflammation. This type of inflammation is proven to interfere with the mechanisms of insulin metabolism, leading to Type 2 diabetes. For the study, all participants were adults that had a diagnosis of Type 2 diabetes but were otherwise healthy. Tissue samples were taken as part of a routine colonoscopy. Normally, the microbiota of the intestines are found in the outer regions of the mucus. They aren’t supposed to be near the epithelial cells. 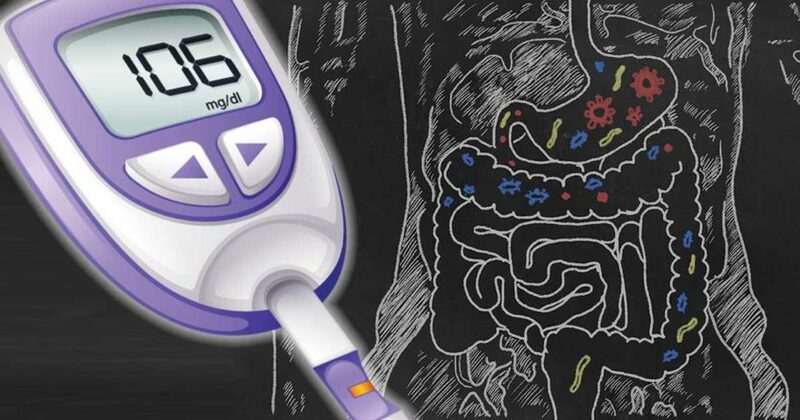 According to Dr. Samuel Klein, Chief of the Division of Geriatrics and Nutritional Science at the Washington University School of Medicine Diabetes Research Center: “The data are impressive and may have opened a new field of investigation in metabolic function and type 2 diabetes”. Metabolic syndrome is a broad term for a number of factors that contribute to an individual’s risk of diabetes, heart disease, stroke, etc. According to the National Institutes of Health, it is one of the top risk factors for several life-threatening conditions.